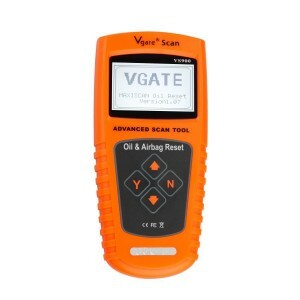 Vgate Technology.co,ltd.specializesinthedevelopment, design and manufacture of diagnostic equipment, tools and accessories in the automotive aftermarket industry. 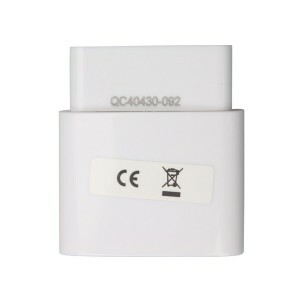 VGate There are 9 products. 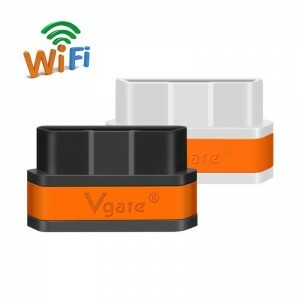 Vgate iCar 2 WIFI Version supports OBDII protocols, this version support Android, iOS and Windows. 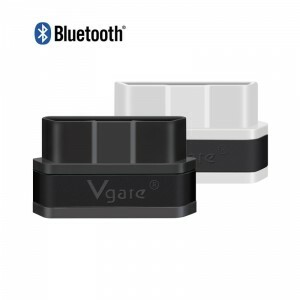 Vgate iCar 2 Bluetooth version ELM327 OBD2 Code Reader supports OBDII protocols, support Android and Windows.No wires or batteries, portable and compatible for use. 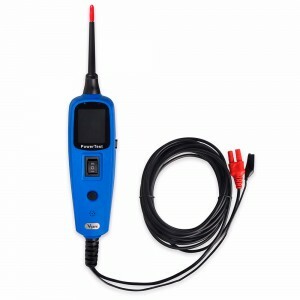 Application layer fully complies with ISO 15031 and is compliant with SAE J1979. 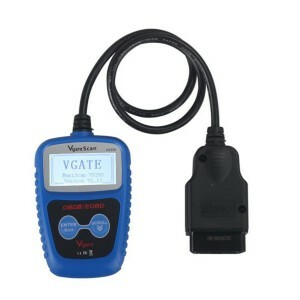 Can reset oil service light, oil inspection light, service mileage, service intervals and airbag. 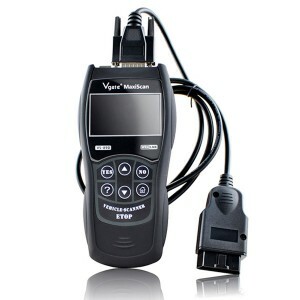 Works with all 1996 & later OBD2/CAN compliant US, European and Asian vehicles.